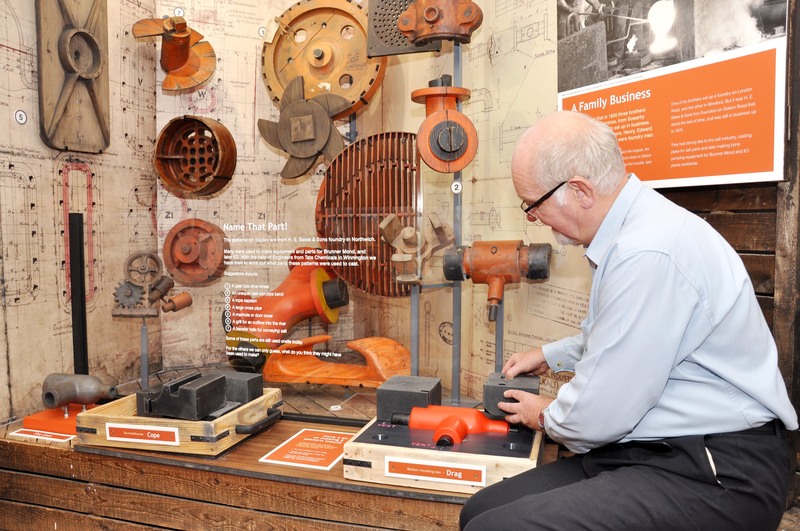 Weaver Hall Museum and Workhouse is full of displays and tales of the history and industry of West Cheshire. The stories are told through films, reconstructions, models and vivid displays of intriguing artefacts, which relate to local industry, market towns, transport, archaeology, and the building’s former history. 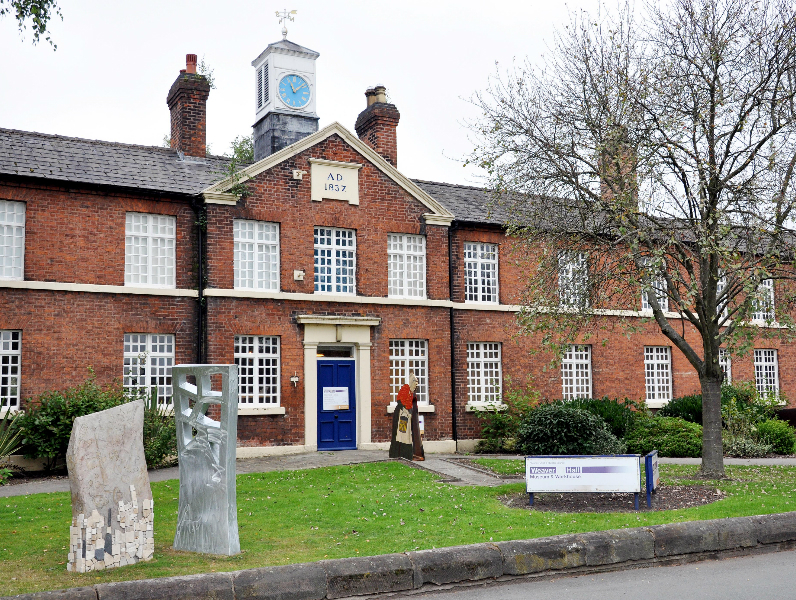 The museum is housed within the old Northwich Union Workhouse building. A special exhibition in the former workhouse schoolroom explores life for the paupers, and our younger visitors can dress up and imagine themselves as workhouse inmates learning all about the 3 Rs! Around the rest of the museum you can find out about workhouse food, discover some of the people who lived in the workhouse and visit the recreated Master’s sitting room. You may even want to challenge yourselves with our workhouse quiz or test your observation skills looking for important objects with our I-Spy trail. Find out more about this former workhouse.